augmented reality game — it mixes real­world elements with the game. creatures into the world around you, is a pretty big deal. following worldwide, it hasn't been officially available in Europe until today. around at all hours of the day, finding Pokémon in ridiculous places, and capturing them. Facebook, Snapchat, Instagram & WhatsApp. 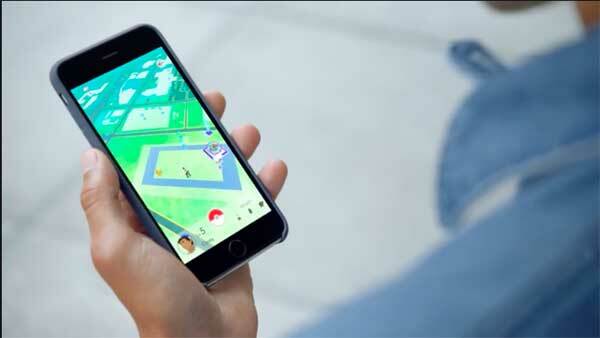 Pokémon won’t just come to you; players have to traverse the real world to catch ’em all. 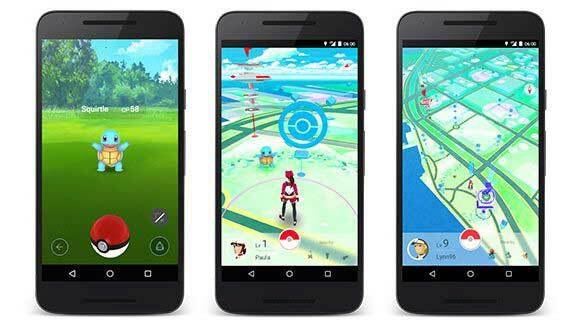 addicted to Pokémon Go: better health. to their steps taken during a normal weekend. benefits, no plans for a Nintendo tracker associated with the game have been announced. collide because they’re distracted by the augmented reality. residences into popular hangouts and giving tenants a fan club they never wanted. update that resolves the security scare. an alternate dummy account to prevent any possible data breach. create such a massive overnight craze? 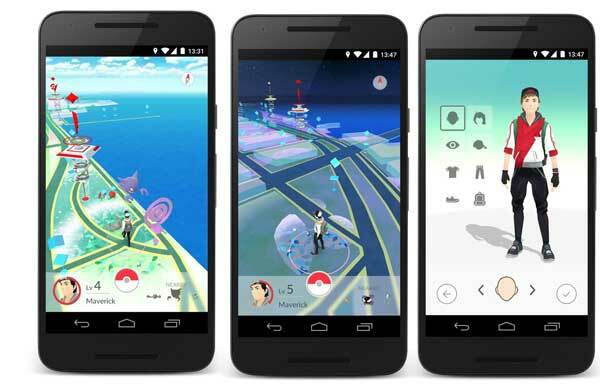 The overnight success of Pokémon Go has taken John Hanke 20 years to create. the end, he made the success in his endeavours. Pokémon­related content that’s been driving you crazy lately. Pokémon from the internet with one simple extension!”, described on extension’s page. 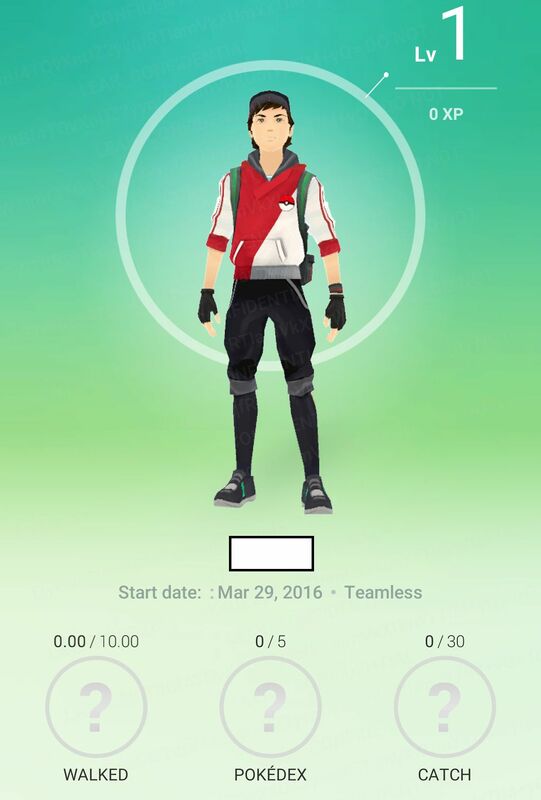 Now it’s your choice, whether to catch ‘em all or block ‘em all. Good luck.